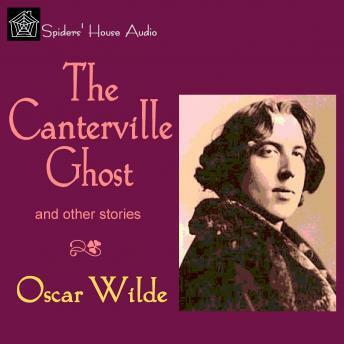 Oscar Wilde's classic comic ghost story was the first of his short stories to be published, in February 1887. It relates the experiences of Mr. Hiram B. Otis, the American Minister and his family when they move into Canterville Chase, an ancient pile haunted by the previous owner's dead ancestor Sir Simon. Of course, Mr. Otis declares 'there is no such thing, sir, as a ghost', and all of Sir Simon's hauntings have no effect on the sceptical American family, with the exception of the daughter Virginia, despite his most strenuous efforts. A beautifully told tale full of humour, but also of apposite social commentary.